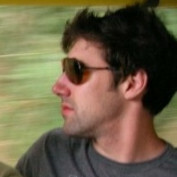 Hi, I'm a Victoria-based web developer and SEO consultant! 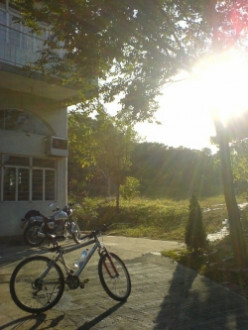 I was also a bicycle mechanic for 3 years, so I love writing about bike related stuff. I also enjoy sports and fitness, interior decor, pet care, and lots of other stuff. 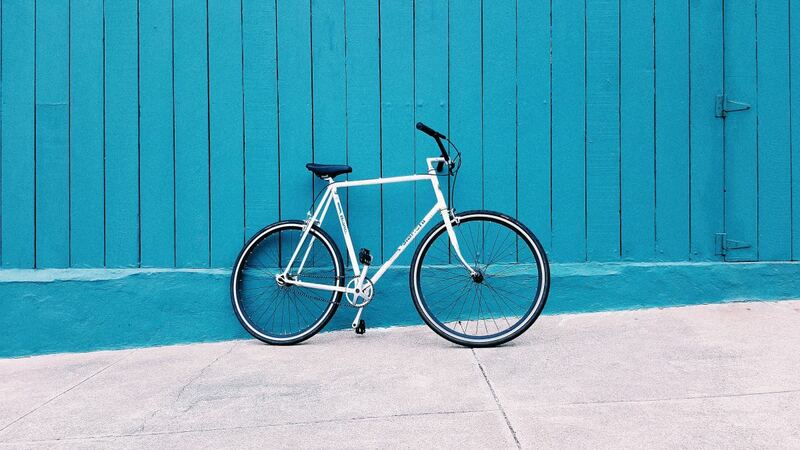 Building a fixed gear bike on a budget? Upgrading? 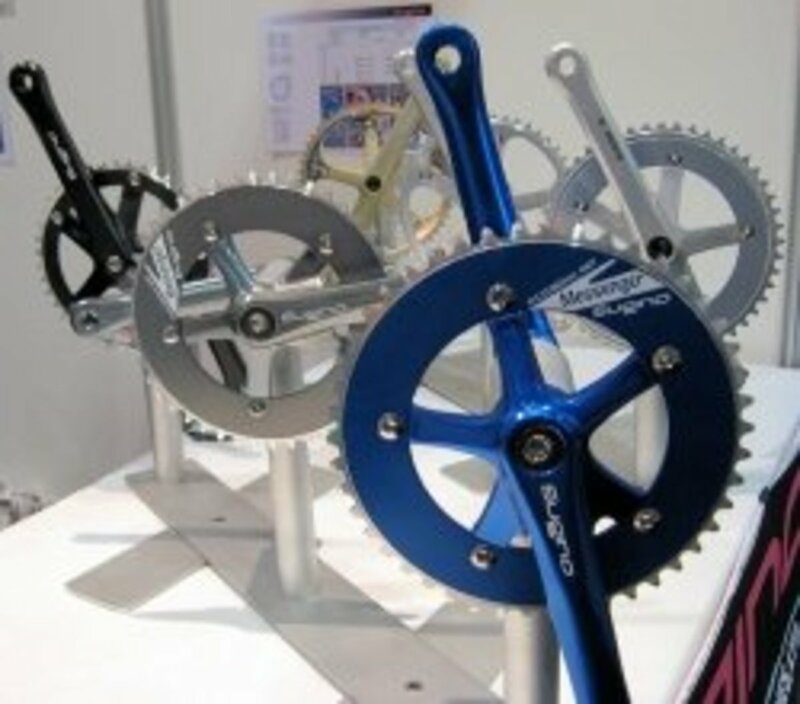 This article reviews a selection of the best single speed cranksets around, looking at build quality and durability, as well as performance. 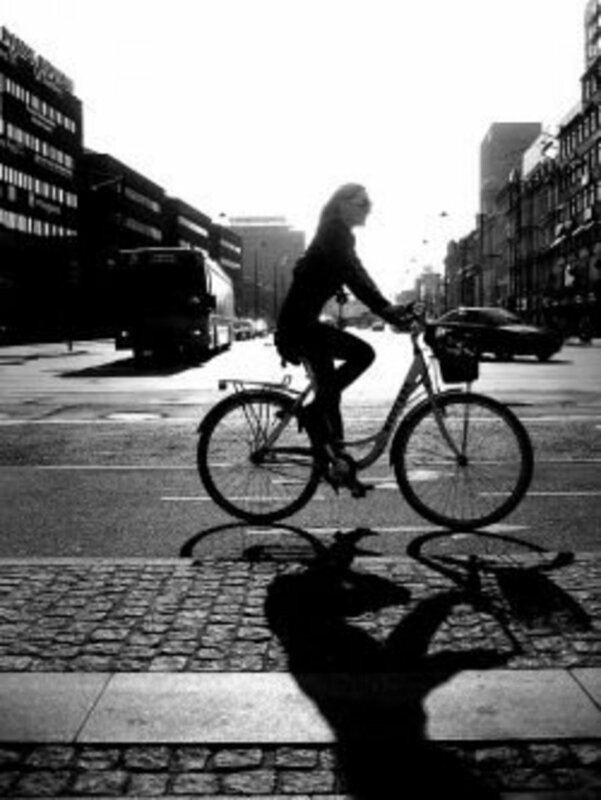 Looking for a bicycle for riding in the city? 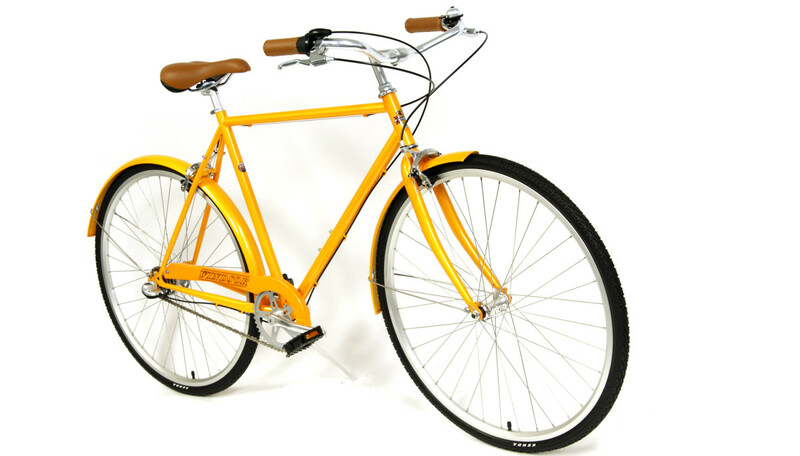 This article reviews a handful of the best urban bikes for riding in cosmopolitan environments. We'll offer some tips and suggestions too! So what's the best, affordable road bike wheelset? 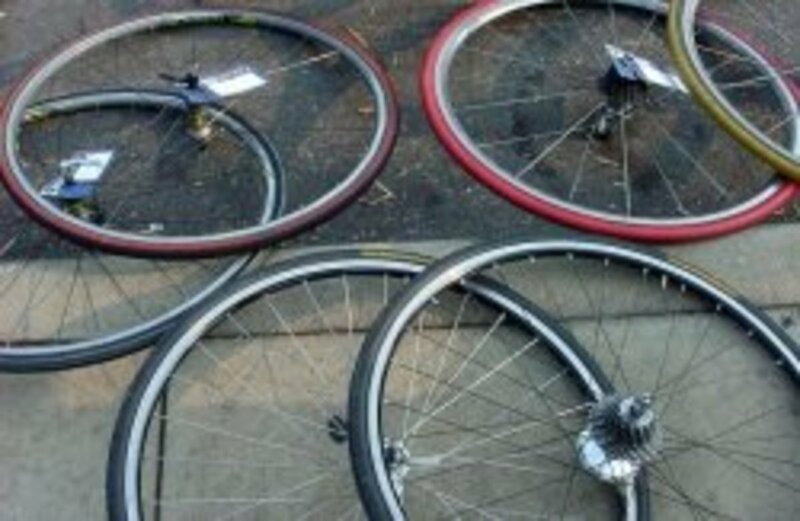 This article is written to review some of the top wheels for road bicycles today, with the caveat that they must be inexpensive. Curious? Read on! If you have a hatchback car with a rear door, you may be frustrated by the lack of good bicycle carriers. 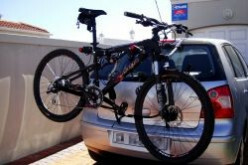 This article outlines a few of the best bike racks for hatchbacks and SUVs. 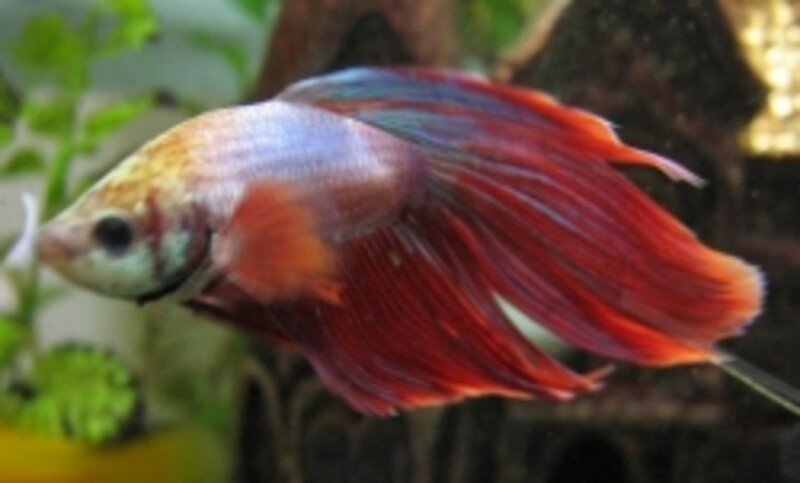 Planning on welcoming a betta fish into your home? This article reviews a handful of the top betta fish tanks and aquariums available. Make sure to give your pet the space they need to live happily. If you're in the market for a good, affordable mountain bike for under $300, you've got a few options. This piece is written to review some cheap options that work. Curious? Keep on reading. If you're searching for the top hybrid bikes for women, this article reviews a couple of the premier options at an affordable price tag. We'll be looking at ride quality, components and aesthetic. Want a bike that can handle light trails and pavement? Check out this review of the best hybrid bikes for less than $500, with pros, cons, tips and advice! 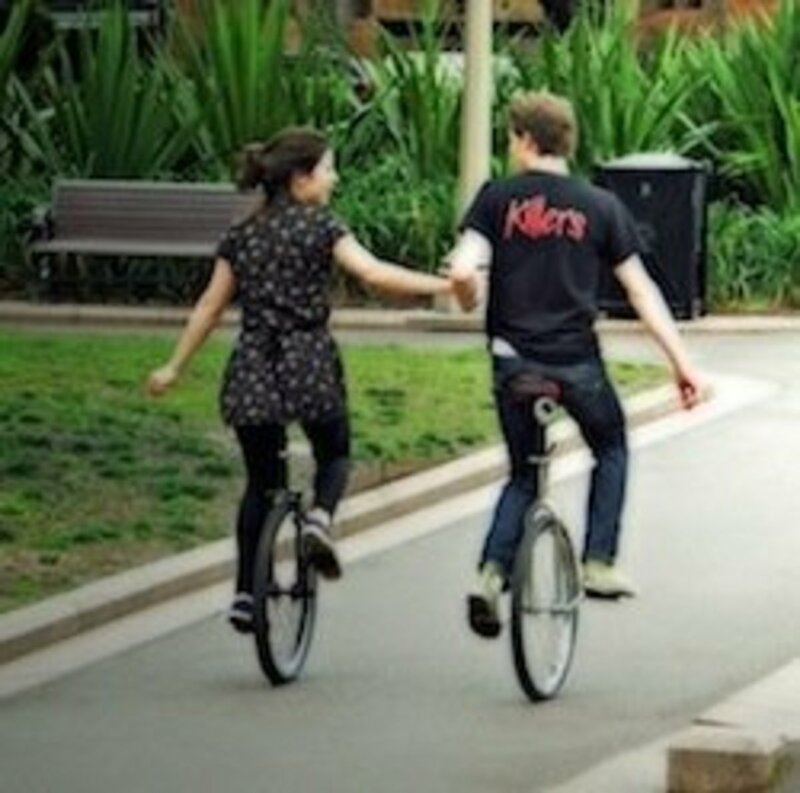 Which Is The Best Unicycle For Beginners? 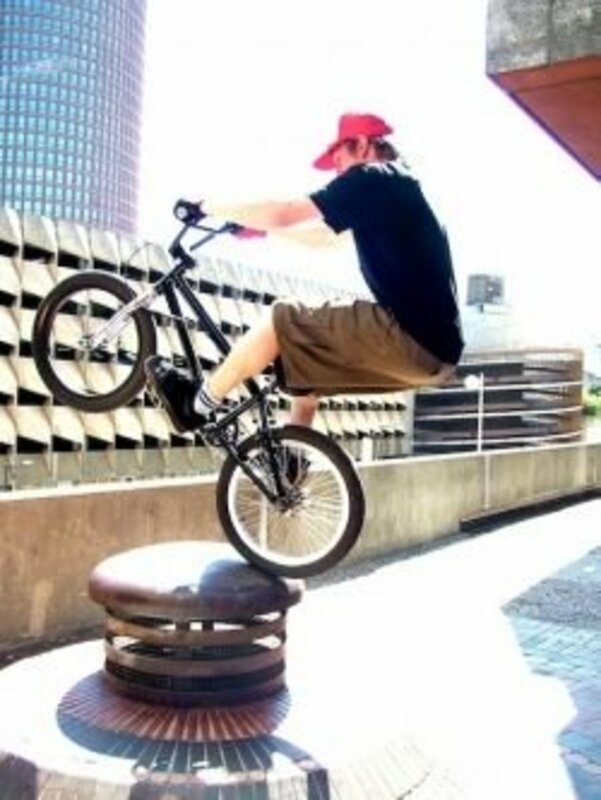 Learning to ride a unicycle? It's a daunting task, but you can do it! Part of the process is picking a good unicycle for beginner riders. This article lists and reviews a few of the best options. 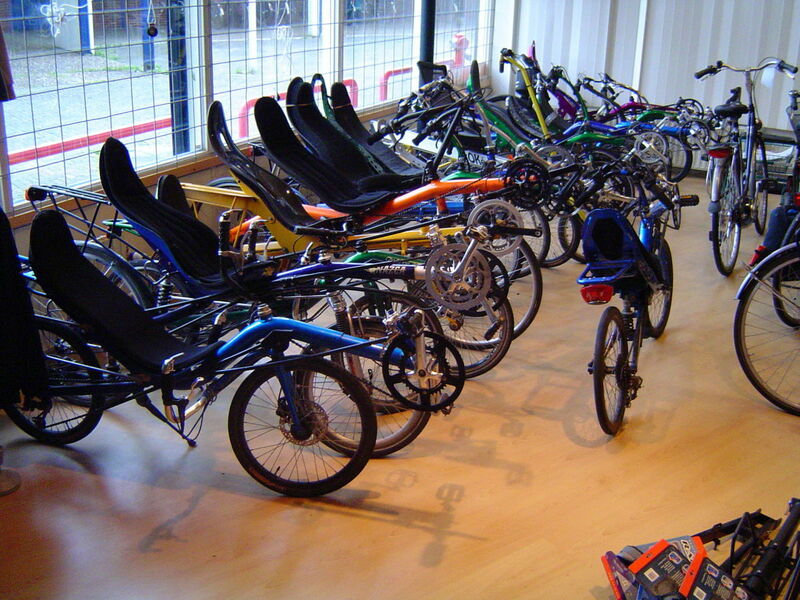 A three-wheeled recumbent bike is a great choice for anyone. They put less stress on your joints and back, and they're a lot of fun. This article reviews some of the best ones around. Finding a good quality BMX bike for under $200 is a tough task, but not impossible. This article reviews a handful of capable, affordable BMX bicycles that won't break the bank. 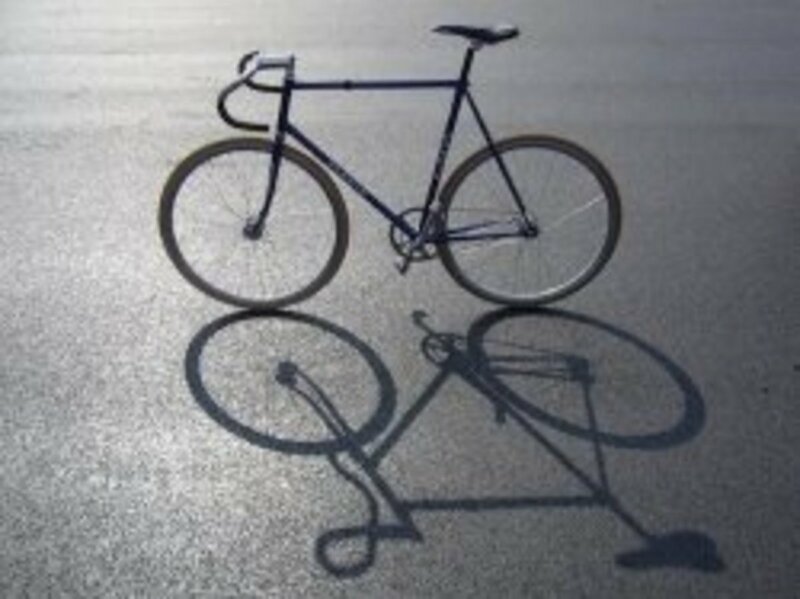 Got a track bike build project in mind? Start with a solid foundation: the frame. 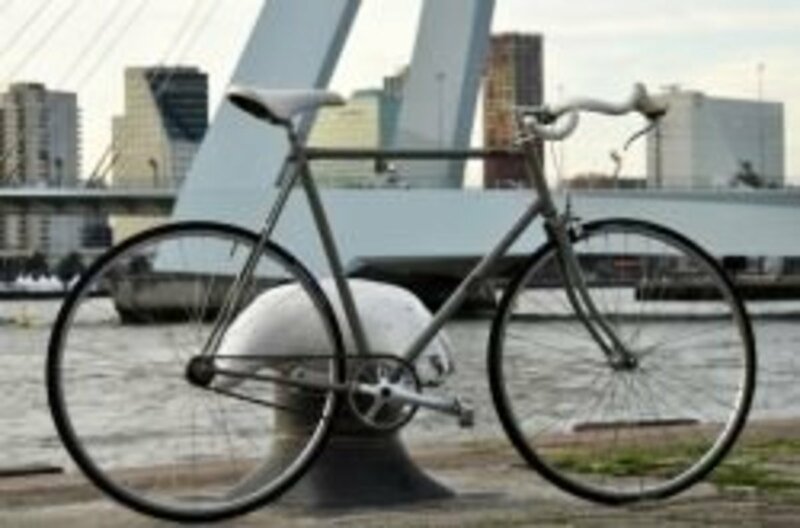 This article reviews some of the best, cheap fixed gear frames around, looking at strength, looks and value. 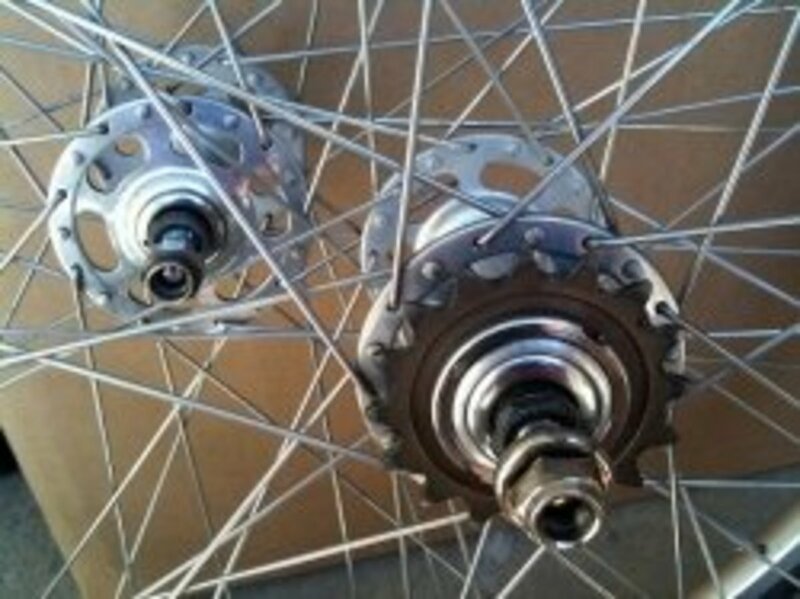 Hunting around for the top, affordable fixed gear wheelsets on the market? This article takes a look at five great, inexpensive options, reviewing each one so you'll have an idea what's out there.